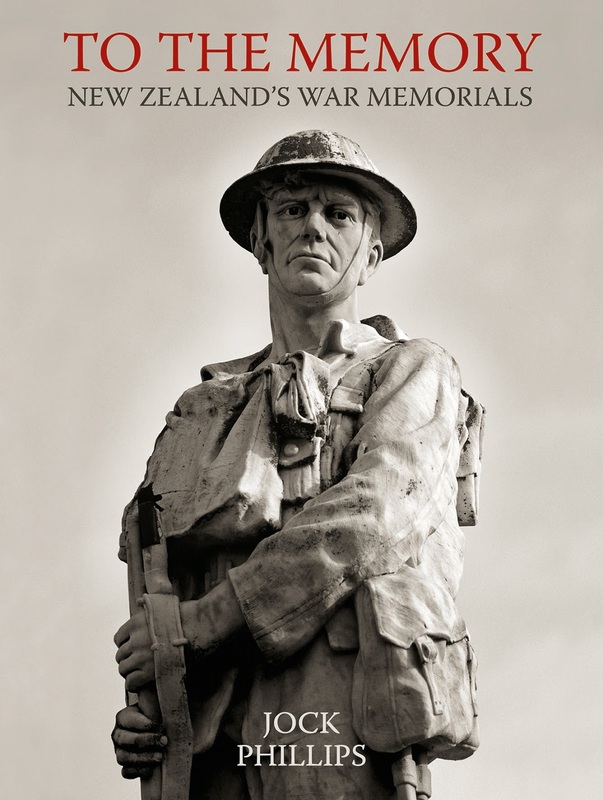 We’re delighted that Jock Phillips will join us to discuss his book ‘To The Memory: New Zealand’s War Memorials’ on Wednesday 6 July at 12.15pm. In 1990 Jock Phillips with Chris Maclean published a history of New Zealand war memorials, The Sorrow and the Pride. The growing public interest in war commemoration, the uncovering of much new material about older monuments, and the extraordinary burst of new memorial building led him to update and rewrite the previous book into a new history of New Zealand’s war memorials, To the Memory. In the course of this reworking, Jock began to ask searching questions about the motivation for the memorials and their impact. A central issue became whether the monuments were just a time-honoured way of remembering the fallen, or whether they represented a deliberate effort to instil military values in the next generation. This talk will draw on the recently-published book to explore this question. Prize for Literary Achievement in Non-Fiction. VENUE: MBIE Building (formerly the Defence Building) in Stout Street - up the steps by the HOME Café sign. On arrival, you will be directed to a ground floor meeting room and the talk will commence promptly at 12.15pm. 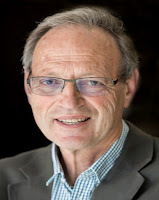 For more information about the talks contact lyn.belt@mch.govt.nz and to listen to many earlier Manatū Taonga, Ministry for Culture and Heritage public history talks please go to: http://www.nzhistory.net.nz/handsonhistory/downloads-and-podcasts.